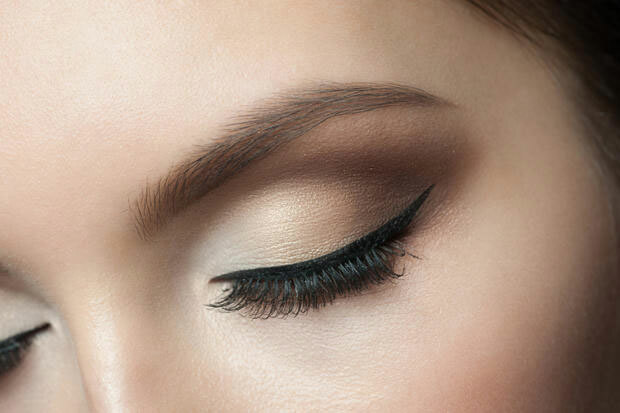 Permanent makeup for eyeliner is the most popular cosmetic enhancement, followed by eyebrows. Most procedures are done after applying an anesthetic to the skin. After the initial procedure, touch-up might be required but no sooner than one month and as much as three months later. Price vary depending on skin type and persons. Call or walk-ins for free consultation. Consultation : Free (call or walk-ins). Discount is available for membership customers.